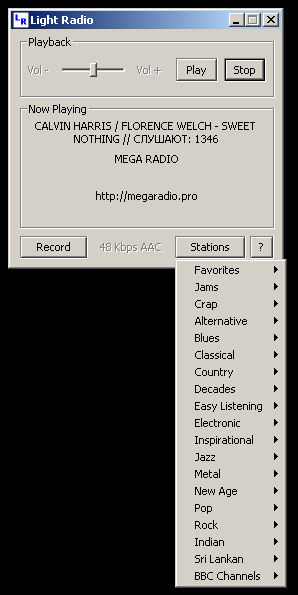 Station list editor can import extended m3u files. 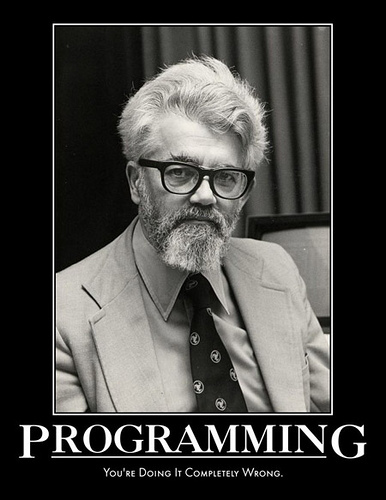 If God used a programming language, it would be Lisp. Programming in Lisp is like playing with the primordial forces of the universe. It feels like lightning between your fingertips. No other language even feels close. Lisp is a programmer amplifier. 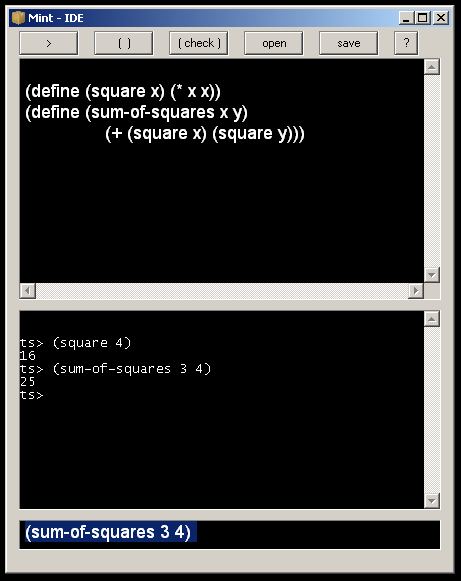 Lisp … made me aware that software could be close to executable mathematics. Within a couple weeks of learning Lisp I found programming in any other language unbearably constraining. Lisp is the most sophisticated programming language I know. It is literally decades ahead of the competition … it is not possible (as far as I know) to actually use Lisp seriously before reaching the point of no return. The language God would have used to implement the Universe. Most popular languages these days are descended from C” only superficially. If you look at the features instead of just the use of curly braces, you’ll find that modern languages are not that far from Lisp, and getting closer all the time. A program in C# or Python or Ruby, say, will look a lot more like Lisp than it will like C.
Lisp is the Chuck Norris of programming languages. Lisp is the bar other languages are measured against. Knowing Lisp demonstrates developer enlightenment. You are currently browsing the Tools & Technologies From Hasaranga blog archives for January, 2013.